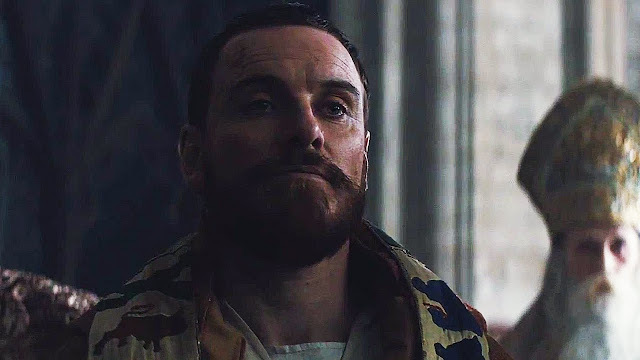 In less than a month our friends across the Atlantic get Macbeth starring Michael Fassbender, Marion Cotillard, Elizabeth Debicki, and Sean Harris on the big screen on October 2nd. Here in the states we’ll have to settle for this second trailer until the movie makes it screen debut on December 4th. Then, after what’s being called a limited run, Macbeth will be available to stream on Amazon. I hope you have a really big screen to capture all the blood, gore and drama! Shakespeare invented the horror genre? 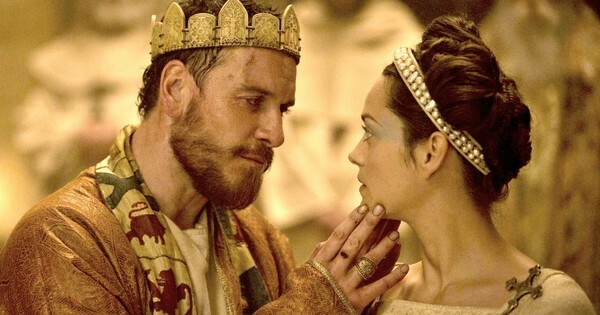 In his review for The Telegraph, Robbie Collin insists not only that Fassbender was born to play the part, but that “After seeing Fassbender and Cotillard in these roles, the thought of ever seeing anyone else play them fades into irrelevance.” Considering all those actors who’ve come before as Macbeth [Orson Welles, Peter O’Toole, Kenneth Branagh and Patrick Stewart] and Lady Macbeth [Sarah Bernhardt, Vivien Leigh, Judi Dench, and Helen Mirren] to name a few, and all those who’ll play the part in years to come, that is high praise indeed. 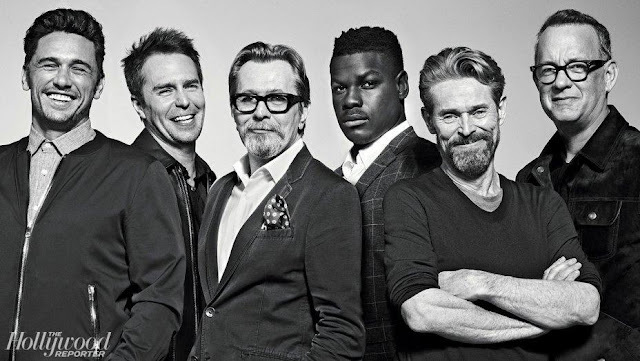 Directed by Justin Kurzell, this adaptation of Shakespeare’s Macbeth has reportedly been stripped down by Jacob Koskoff, Michael Lesslie and Todd Louiso. We’ll have to see how that works for the purists. 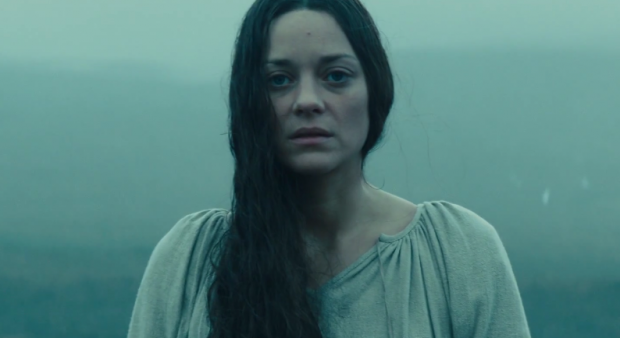 Great trailer but let's see the whole movie before we strip the crown from citizen Welles' head. Hey man, don’t blame me, I’m just the messenger.